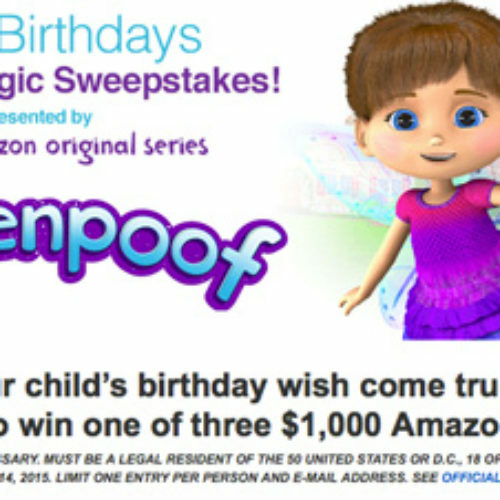 Enter for a chance to win one of three $1,000 Amazon Gift Cards in the Amazon.com Wishenpoof Wish List Magic Sweepstakes! 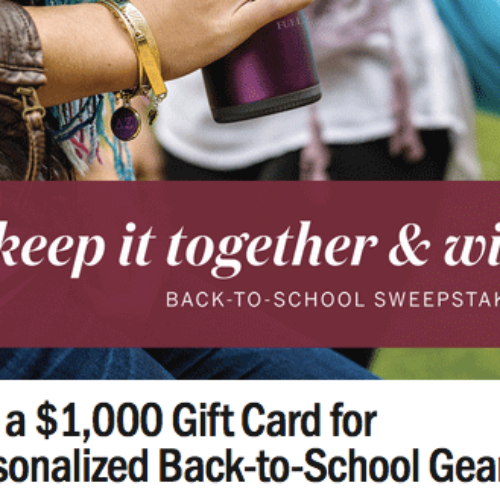 Enter for your chance to #win a $1,000 American Express Gift Card in the Walmart Purina Beneful Sweepstakes. 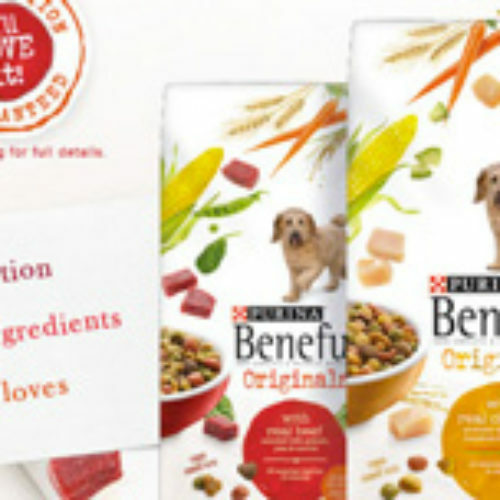 Plus, there will be 10 winners of free Beneful dry dog food for a year, and 250 winners of Beneful Baked Delights dog snacks. 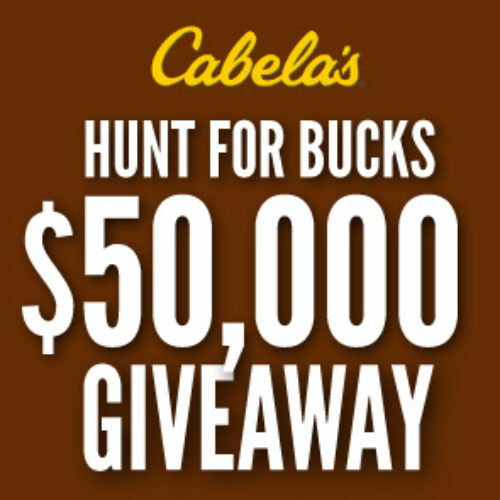 There will be 25 winners of a $2,000 Cabela’s gift card in the Cabela’s Hunt For Bucks Sweepstakes. 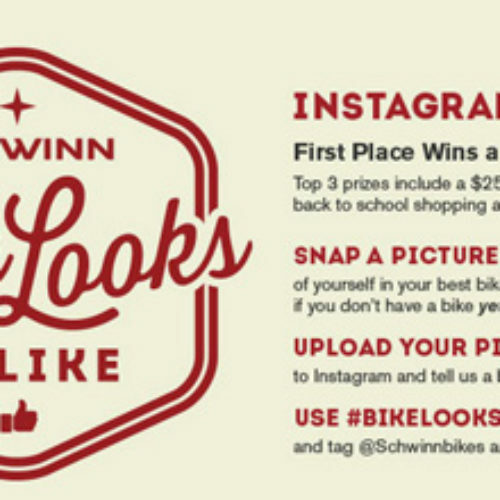 Enter by sharing your bike style on Instagram using ‪#‎bikelooks‬ for a chance to win a $1,000 travel voucher, new Schwinn, and a Target gift card in the Schwinn Bike Looks To Like Sweepstakes! 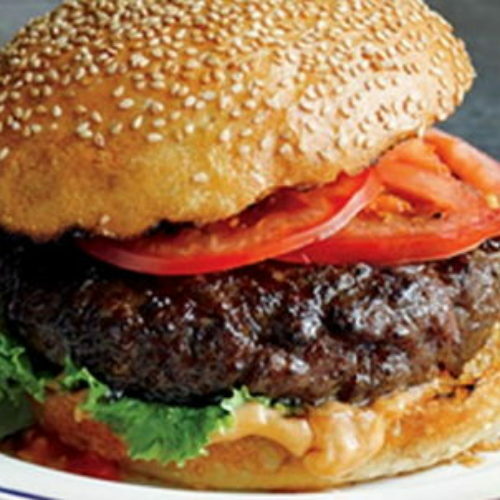 Albertsons-Safeway family of stores is offering you a chance to win 1 of 5,000 Summer Grilling Gear and Gift Card prizes. 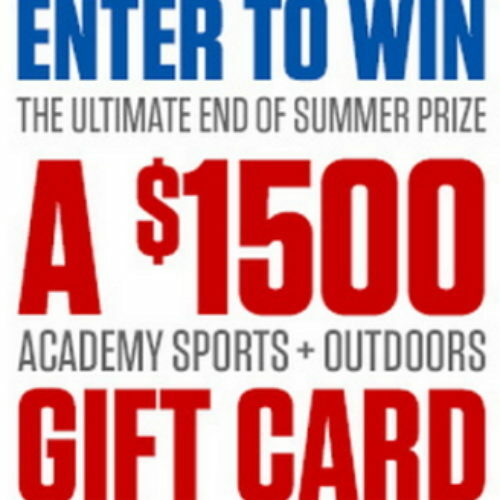 Academy Sports and Outdoors is offering you a chance to win a $1,500 Academy gift card for the Ultimate End of Summer prize. 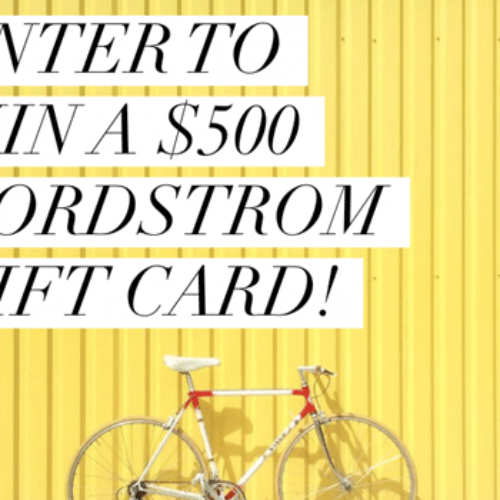 Enter for your chance to win a $500 Nordstrom gift card or $500 CASH! from Mommies with Cent. Don’t love Nordstrom? The winner will also have the option of choosing cash via Paypal! 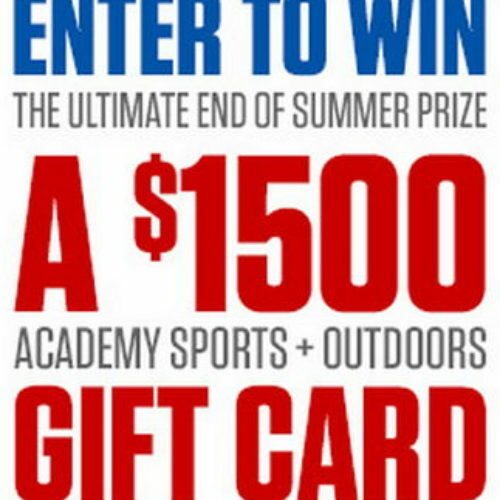 Academy Sports and Outdoors is offering you a chance to win a $1,500 gift card as the ultimate end of summer prize.